In June, Disney agreed to pay a whopping $71.3 billion to acquire 21st Century Fox. It’s a massive deal that has the potential to introduce the X-Men into the Marvel Cinematic Universe, for one, but also bring several of Fox’s subsidiaries under the Disney umbrella, one such being Hulu. 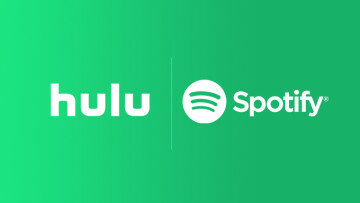 “If you look at the demographics of the people consuming off-network shows in Hulu, and you look at the demographics of the same shows on the network, you'll see what could be at times 20 years younger audience at Hulu. 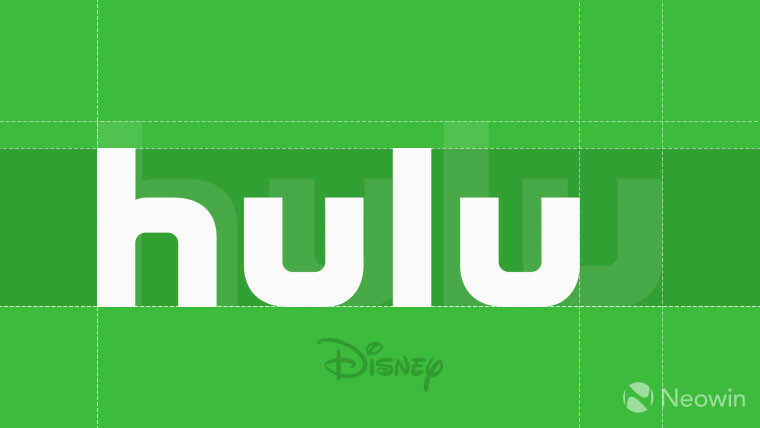 Disney’s intention to expand Hulu internationally may sound apt – especially considering the moves Netflix has been making – but this won’t be possible without some hurdles. In India, for example, Disney will own Hotstar, a local streaming service that continues to be a market leader; if Hulu is to expand internationally, Disney will have to figure out what to do with players in local markets first. 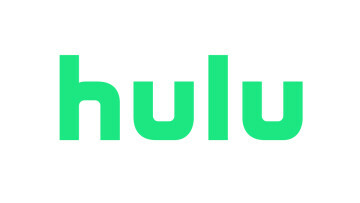 In Europe, on the other hand, Hulu would have to meet the recently implemented EU regulations, meaning it would have to produce more of its original content in Europe. Considering that the upcoming Disney+ service could end up competing with Hulu, in the end, Disney would simply be up againts itself.